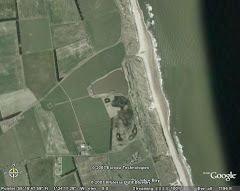 Druridge Diary: Woodchat believe it - A Patch Tick! 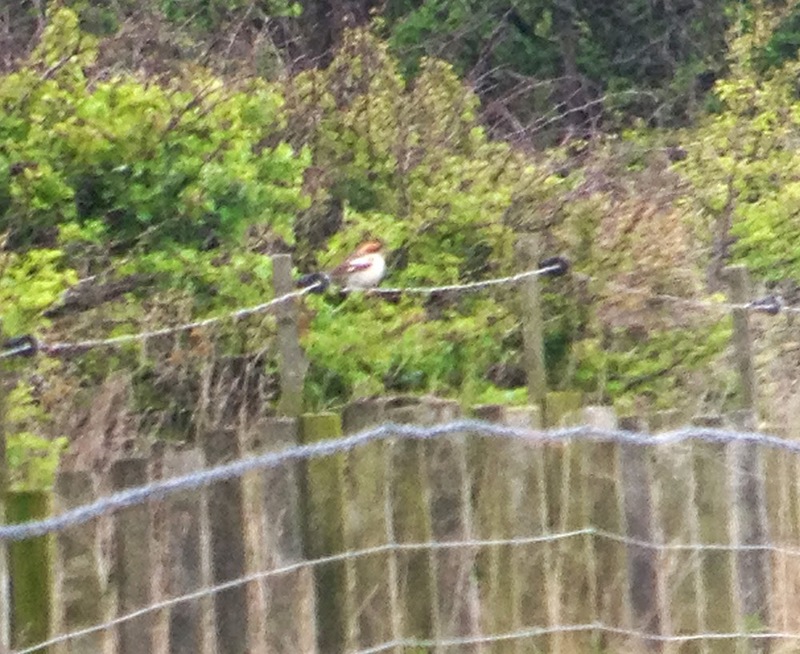 I was woken from an afternoon snooze by Tom Cadwallender on the phone, telling me there was a woodchat shrike at Druridge, before I could wipe the drool from my cheek I was in the car and on my way. Directions from Birdguides were vague and I was frantic. '400m in front of farm buildings', I checked all of the farm buildings, nobody about. As I drove into the pools to meet Janet, a chap comes up to me with a with a Yorkshire accent and says "are you looking for't shrike?"...."yes"...." I found it, I'll show you, follow me". We drove down towards Hemscotthill Farm and there it was, perched on the fence, the fence which forms the patch boundary. Patch tick - in the bag. This takes the patch list to 233. I don't think it is a patch bird though, according to old reports there was a woodchat at 'Druridge' on 31st August 1966. The chap was called Nigel Jones, from Leeds. Seemingly his local bird club booted him out, accusing of him of being a stringer (so he told me), he certainly hadn't strung this one! It looked like a female bird (having ringed a few in Malta last week) and was of the nominate race. Seemingly Woodchat was a blocker for some of the County 'big listers' so there was soon a sizable twitch (by Northumberland standards). I saw the last one in the County, in 1997 at Hadston Scars Boat Club, I was working at the Country Park at the time and didn't even need to leave the park van. One elderly birder was having trouble with is 'new-fangled' iPhone adaptor thingy, Alan Tillmouth had to turn away, laughing, "I can't believe he fell for it"
I was ringing this morning at Druridge (hence the afternoon snooze). It was quite slow-going, I only managed to ring six new birds with only four nets up. Highlight of the session was this long-eared owl though, an adult female. 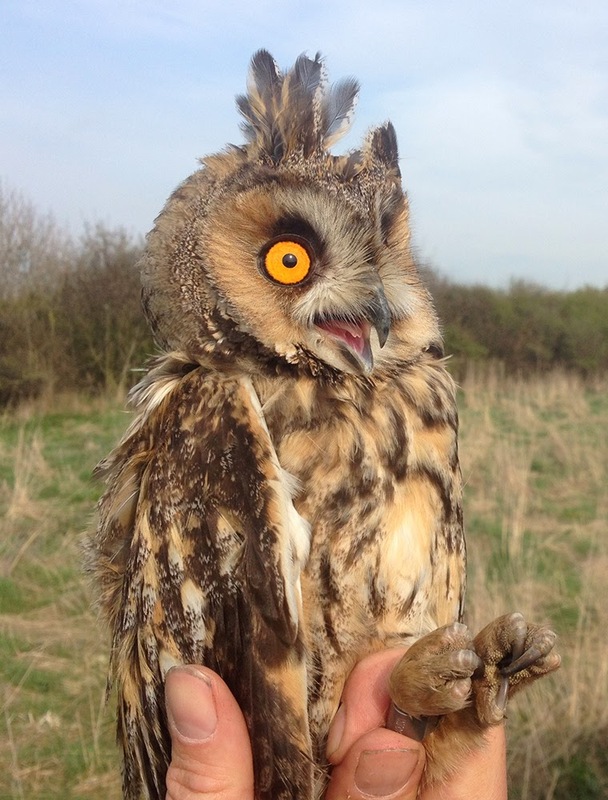 This is the second long-eared owl we have caught at Druridge. I also caught four whitethroats, so it seems that last years big increase in breeding pairs wasn't a one-off. lets hope so. Also of note, the great white egret is still present and there were at least 25 whimbrel on the fields. Five dunlin dropped into the Budge fields, a greenshank flew over calling, common tern and house martin were both seen and the first lapwing chicks are out and about. Yesterday, I added grasshopper warbler to my year-list with two reeling males and had a very impressive count of 49 whimbrel on the Budge fields. Fantastic, just heard about this. 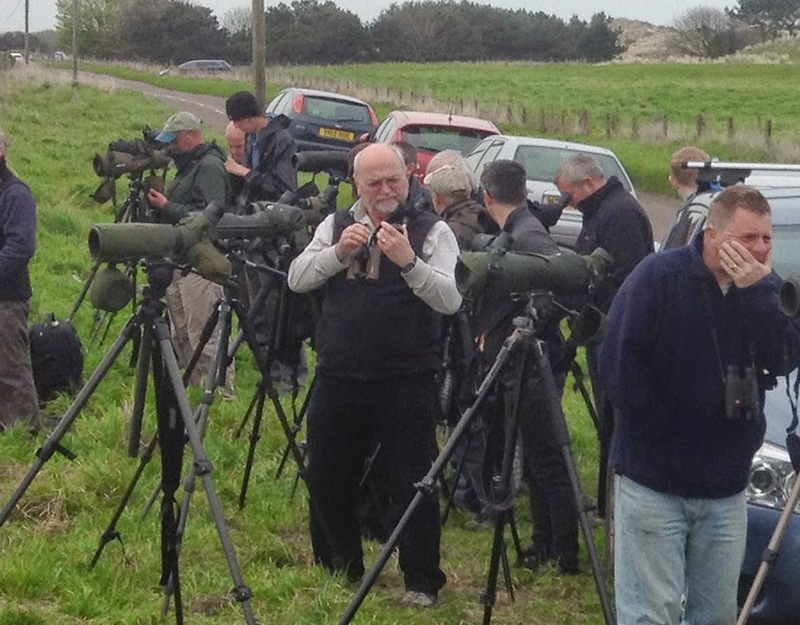 Good patch bird, pity you didn't find it..
Great blog. I'm visiting Northumberland 20/21 June to visit the Farne Islands. Looks like your patch is well worth a visit. It has a great write up in my book. 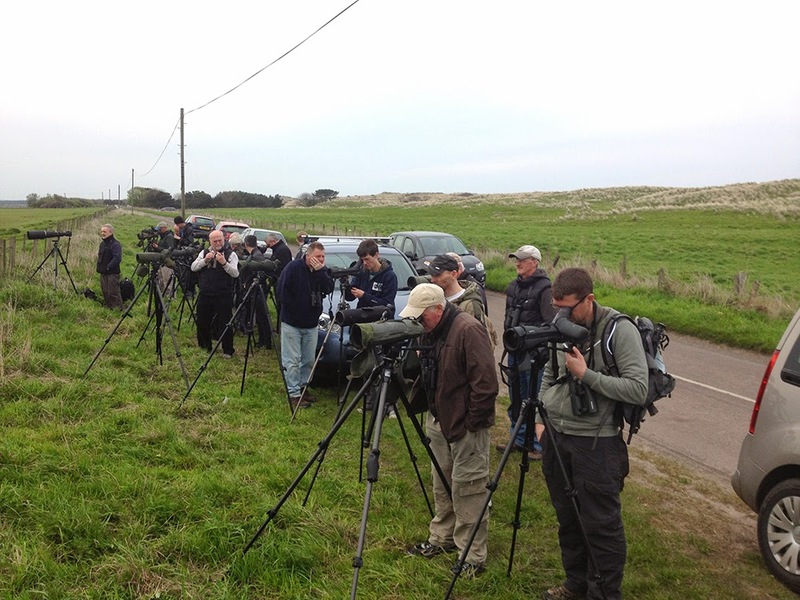 Could you recommend and particular good spots for Long & Short Eared Owl.